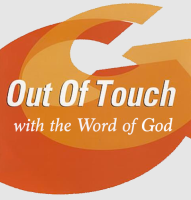 Looking back on almost fifty years of ministry - twenty-eight years as a senior pastor - I've reached the conclusion that there are three topics the evangelical church has not dealt with very effectively: (1) evangelism - the need to encourage believers to consistently share their faith; (2) prophecy - the need to set the many calamitous events now taking place in the world within a prophetic framework; and, lastly, (3) sanctification - the need to teach believers how to overcome the power of sin, especially compulsive sin. immorality now inundating American society has trapped hundreds of thousands of them in addictive sins that are ruining their lives. ​Learn more about this new class by pressing the button below. Let's stop kidding ourselves. This is the challenge facing today's church - and because it's not being fully embraced, the church is fast becoming irrelevant. This website has been designed to help you better understand what we're all about and how you can interact with us. The End Days prophecies warn of imminent judgment. 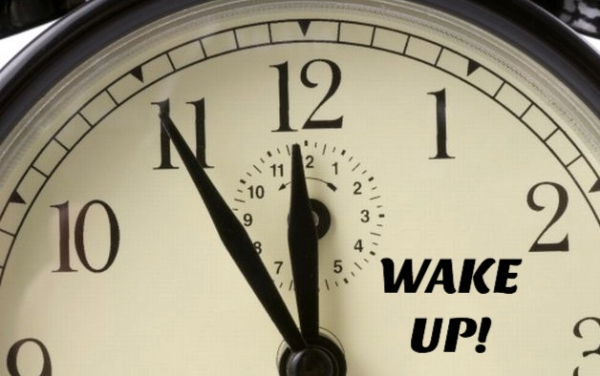 This, ​then, is a warning the church is obligated to trumpet to the unsaved. a series of Bible studies designed to make you an effective servant of God in these last days. 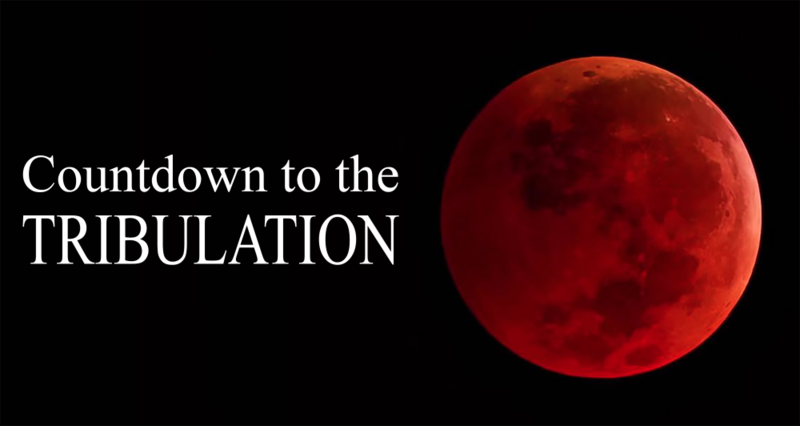 Finally, we have listed some national and world events that appear prophetically significant. This list will, of course, change from time to time. ​Pressing on any of the icons will take you to a page that elaborates on the topic that icon represents. followed by a list of our ministry's long-term goals. Next is a section that provides you an opportunity to share your thoughts, insights, and suggestions. This is a very important section - and we encourage you to make use of it. The following section is designed to expand our reach. 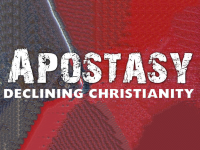 Here we would like you to pass along to us the names and e-mail addresses of anyone you think might be interested in joining our effort - including other ministries you believe share our concerns, imperatives, and Biblical grounding. ​Finally, the last section provides you an opportunity to share with us specific current events you believe are prophetically significant. Prophiecy make no provision for a last days social and cultural reformation. 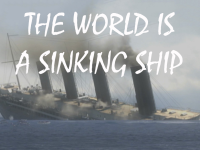 The world is a sinking ship. It cannot be saved. 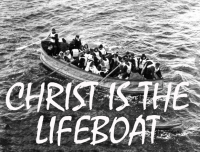 The church's task is not to save the ship, but to get the passengers off the ship and into the lifeboat - Jesus Christ. 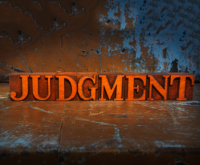 Facing the Judgment Seat of Christ. The doctrine of rewards. Overcoming sin. Qualifying to rule and reign. We are warned in the prophetic scriptures that many false prophets will arise to pervert the gospel message. Our task is to challenge churches not to compromise and to expose those that do. Listed in this section are six event-categories. Pressing on any of the green dots will take you to a page that desribes the upcoming events fit that category. There are no up-comming events scheduled for the categories marked with a white dot. 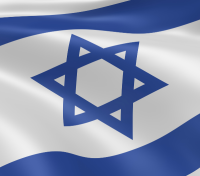 The modern state of Israel is a fulfillment of Biblical prophecy. She has a role to play in the End Days. We must understand that role and support it. Sadly, the prophetic scriptures are seldom taught in our evangelical churches. It's a topic considered too conroversial. Here in this section we take up the prophetic scriptures. Nor is the topic of sanctification taught in any real depth. 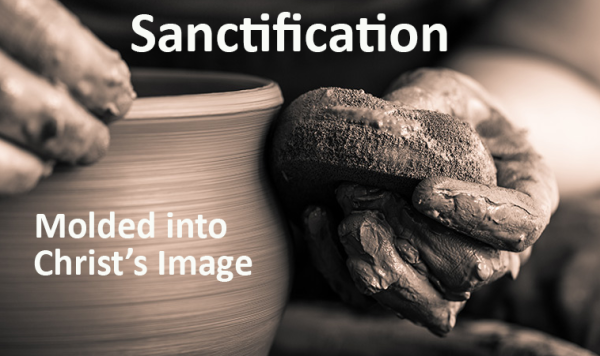 Now, more than ever, we need to learn how to break the power of sin in our lives This section takes up sanctification. The gospel message is being perverted by pastors and Christian leaders who want to avoid the hostility that a straight-on gospel message always carries in its wake. This section takes up that matter. Not all national and world events are prophetically significant. However, listed here are events we believe are so.